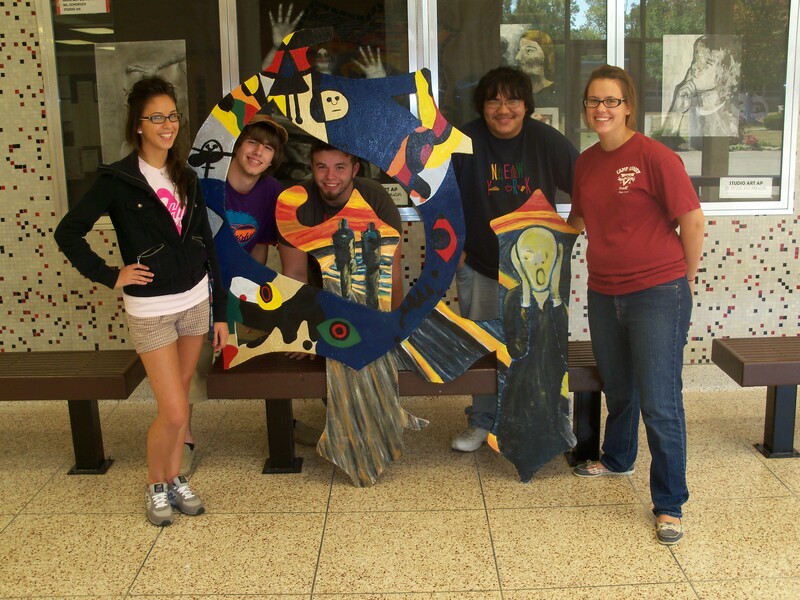 Studio Art AP Drawing and 2D Design students with this year’s Homecoming standees. 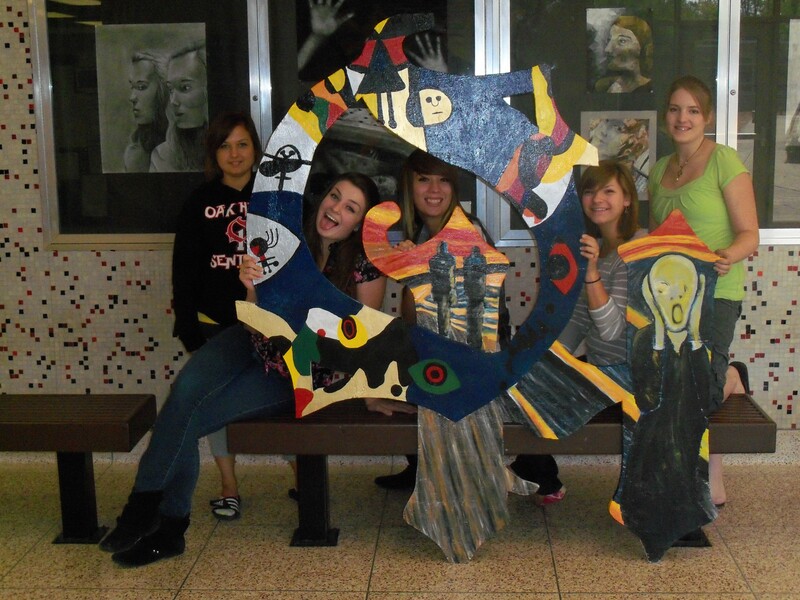 Students worked on translating the works of Munch and Miro to work with the OH format. 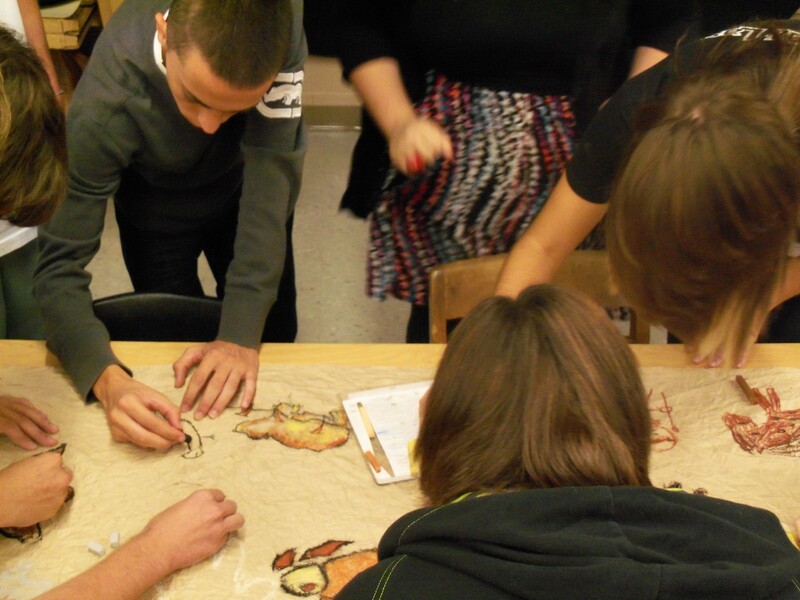 Art History AP students interpreting and recreating the Lascoux Cave Paintings.